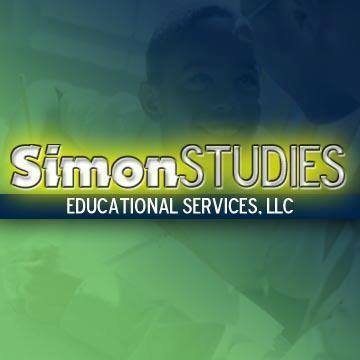 Simon Studies Educational Services, LLC (Simon Studies) is a tutoring/educational service company founded in 2009 by Sherman B. Ellegood Jr. Mr. Ellegood attained his Bachelor’s degree in Accounting from the Morgan State University, but quickly found his passion in education after a brief career in the business realm. His desire to see all students succeed is the primary reason why he started Simon Studies. 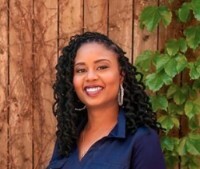 Simon Studies is based in Prince Georges County, Maryland and serves the Washington, DC Metropolitan area, including northern Virginia and surrounding counties in Maryland. Our goal is to have each student receive a custom educational plan that is built to suit his or her individual academic needs. We primarily serve our clients during the week in the evening and on weekends. If your needs do not fall within our listed categories, please feel free to contact so that we can assist you in finding an educational plan that best fits your needs. For a FREE consultation & rate info, please EMAIL us at sherman.ellegood@simonstudies.com. We look forward to serving you!